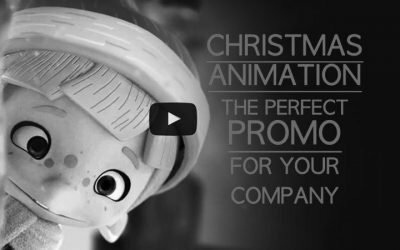 Christmas animation created by CineEye specially for holiday season 2016! 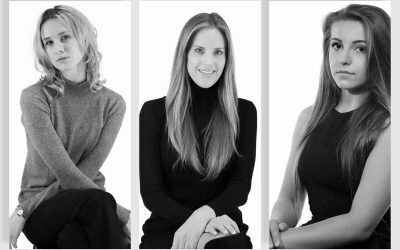 We wish you all Merry Christmas! 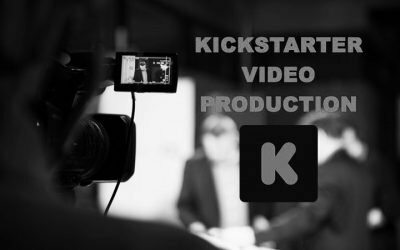 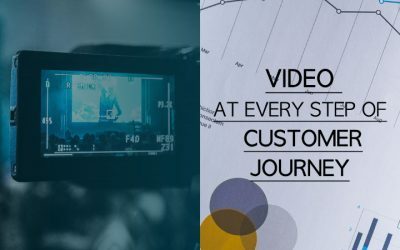 This is a blog post about Kickstarter video production process and what you should bare in mind if producing the Kickstarter video on your own. 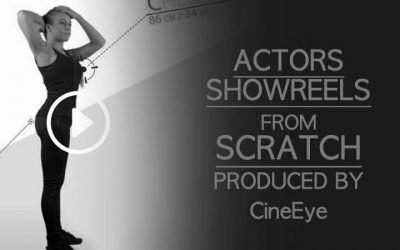 We talk about the script, various production process aspects as well as the need to showcase your personality and strive for quality. 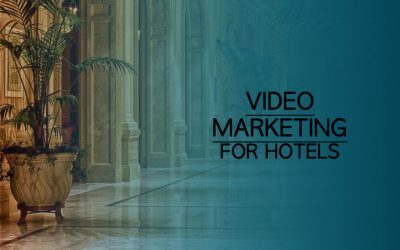 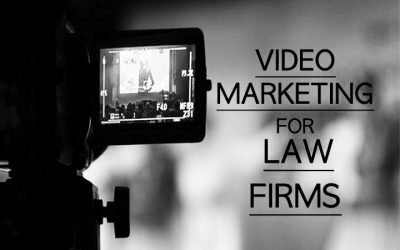 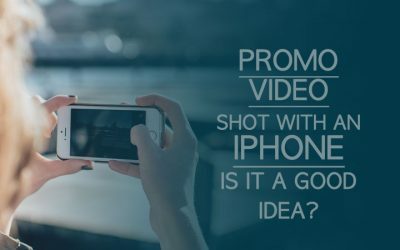 Promotional Video Production With An iPhone: Is It a Good Idea?